It's been a couple of weeks but Kev & Drop D are definately back with another brand new episode of YOU HEARD THIS ALBUM? on the ALT & INDIE ROCK! podcasts! 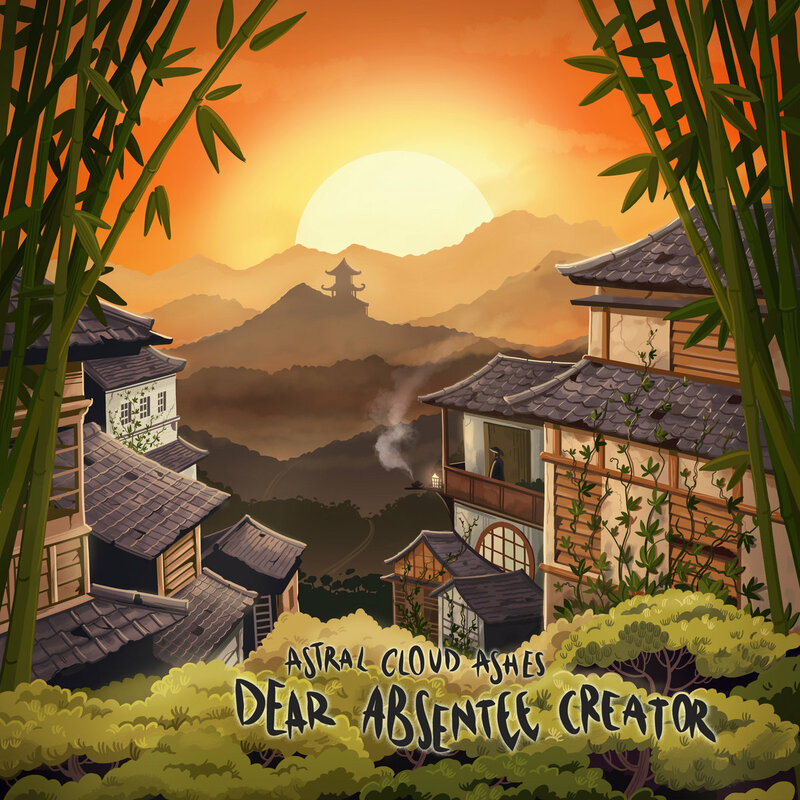 On this show, the boys will be looking at an album called Dear Absentee Creator, the second full-length offering by Alternative Melodic Math Rockers Astral Cloud Ashes - the solo-effort of Antony Walker who is based in Jersey!